Featuring free WiFi and a hot tub, Hampton Inn Brighton Mi offers accommodation in Brighton, 1.8 km from Mt Brighton Ski Area. You will find a 24-hour front desk at the property. The nearest airport is Detroit Metro Airport, 52 km from Hampton Inn Brighton Mi. 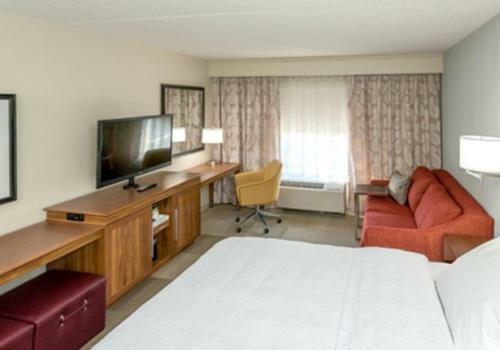 the hotel Hampton Inn Brighton Mi so we can give you detailed rates for the rooms in the desired period.